5.2 oz. 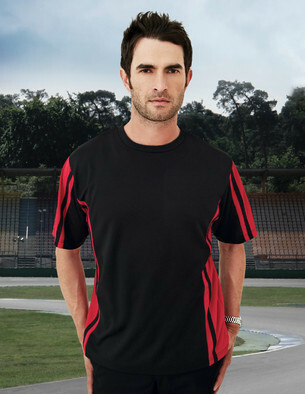 100% polyester mesh crewneck short sleeve shirt featuring Tri-Mountain UltraCool® moisture wicking technology. Accented with side contrast panels for a sporty look.